I've just released a new special print collection on my website. 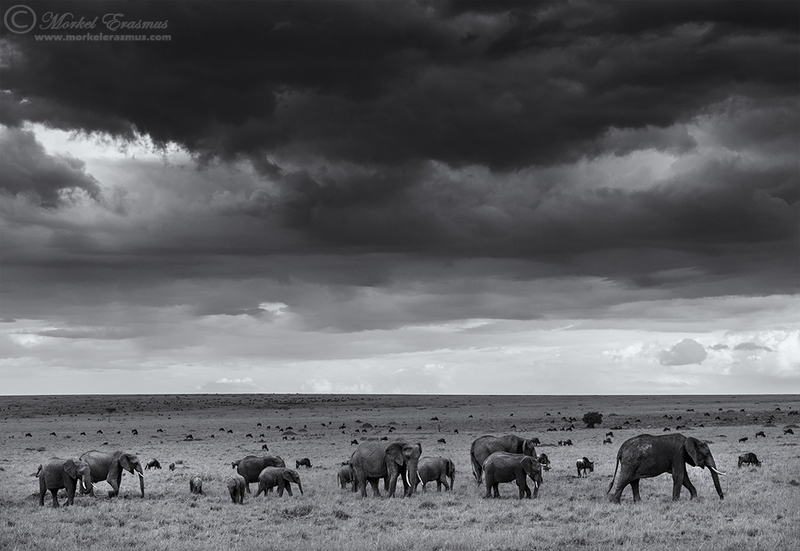 It's a specific portfolio of black & white photos showcasing elephants under the vast expanse of the African sky. This series can be printed on the finest Hahnemuhle Photo Rag paper or fine art quality canvas, and it will be an exquisite adornment for a home or a corporate office space. I am making each image available as individual prints. I will also be running special prices on multiple orders of 2 or 3 prints, 5 prints, 9 prints or the whole series of 13...multiple prints can be designed and sized according to the specific space you intend for them to be hung. 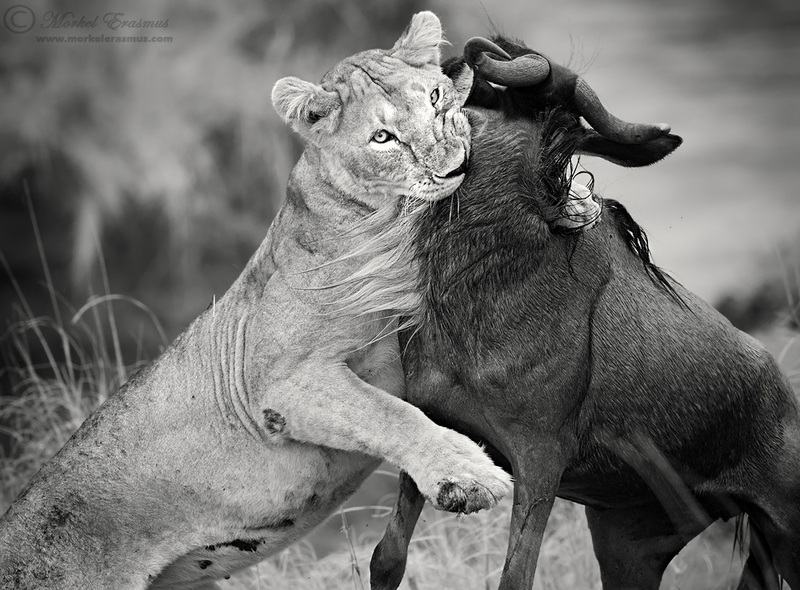 If you want a moody piece of "Africa" to adorn your walls - let me know! 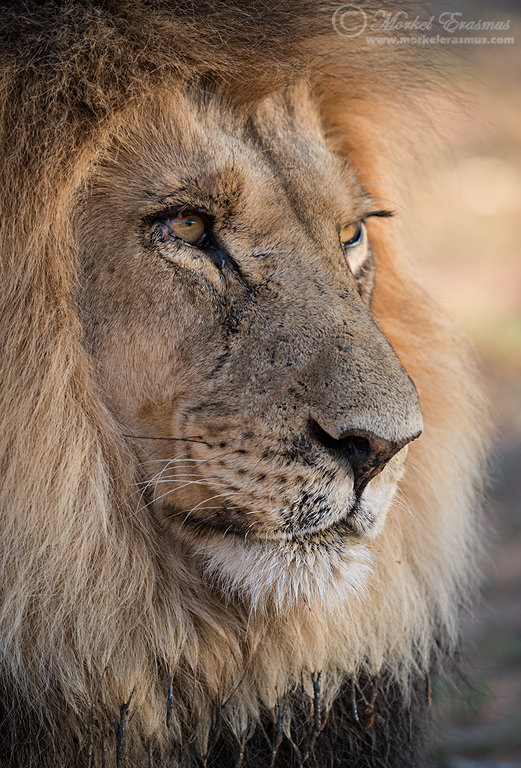 Sometimes, when you spend time photographing a specific animal, you become quite taken by them - as if you are able to capture a part of their being on camera, and therefore transport them back to whoever views your images. 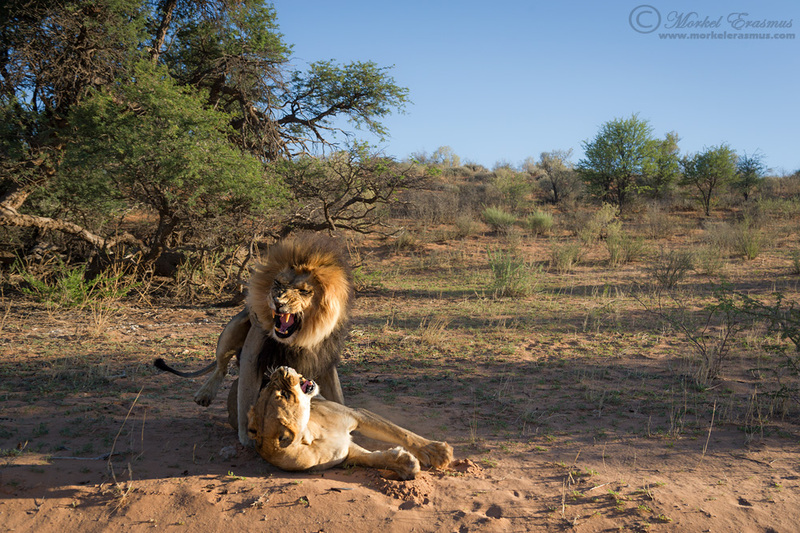 Over the years, I have had the fortune of photographing some very good-looking male lions in the Kalahari. Every time I return there, I seem to come across another individual male who embodies the spirit of that harsh yet special semi-desert environment. 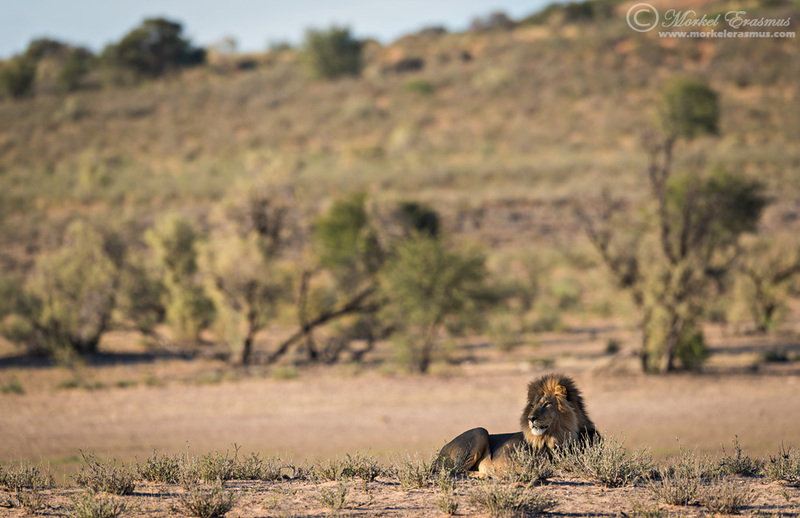 During our safari to the Kgalagadi Transfrontier Park in December 2014, my wife and I spent a few days photographing the new pride male around the 13th Borehole area. 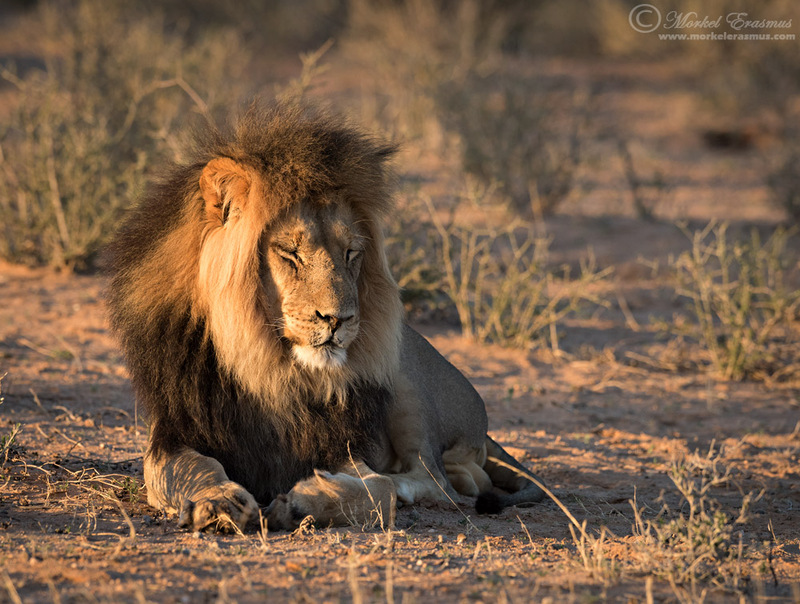 We saw him mating with a female, posing in gorgeous light, snoozing at the break of day, and finally patrolling the dry Auob riverbed, all in the space of 3 days, using various focal lengths. 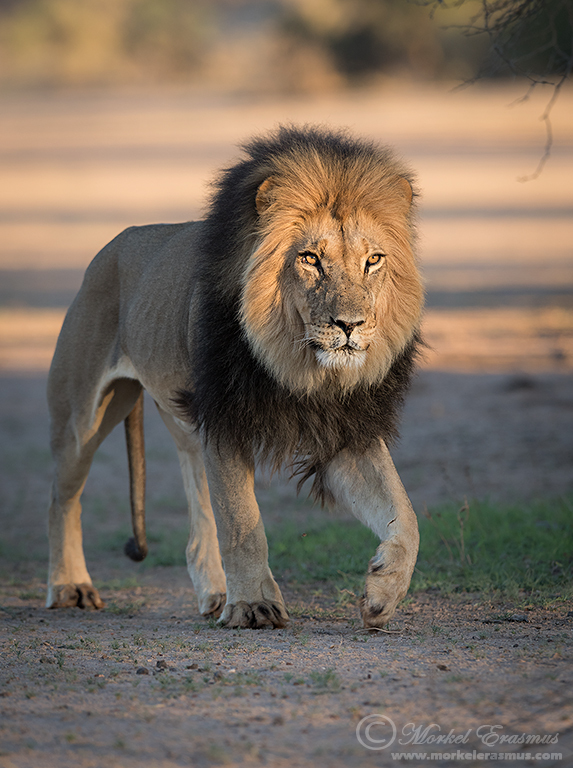 I will let the images do the talking - so check out this beaut of a lion in all his glory! I do hope you enjoyed seeing the images of this magnificent specimen as much as I enjoyed taking them! Have a lovely week, my friends, and thanks so much for stopping by.